Not fond of fondant? No problem – opt for a deliciously fluffy lemon-flavoured buttercream instead! 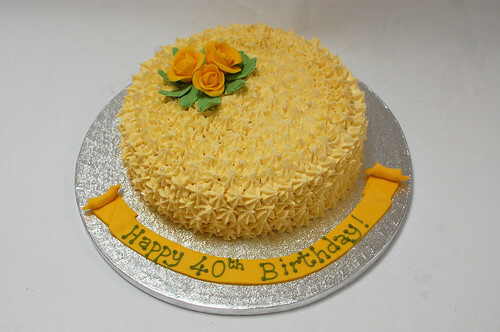 The Lemon Rose Cake – from £65.